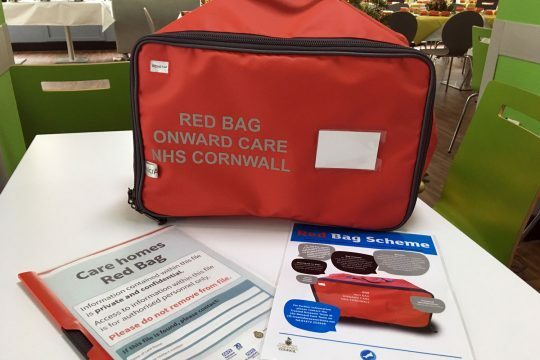 The “red bag” initiative is being rolled out across Cornwall to help care home residents receive quick and effective transfer and treatment should they need to go into hospital. 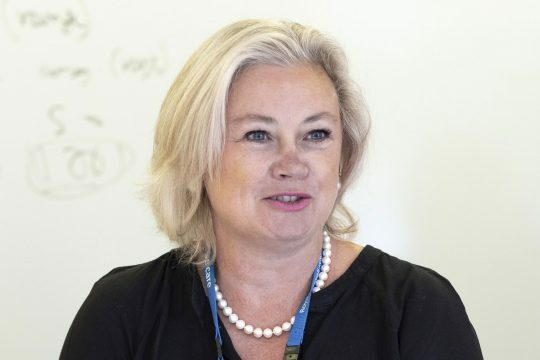 Kate Shields has been appointed as Chief Executive at the Royal Cornwall Hospitals NHS Trust. 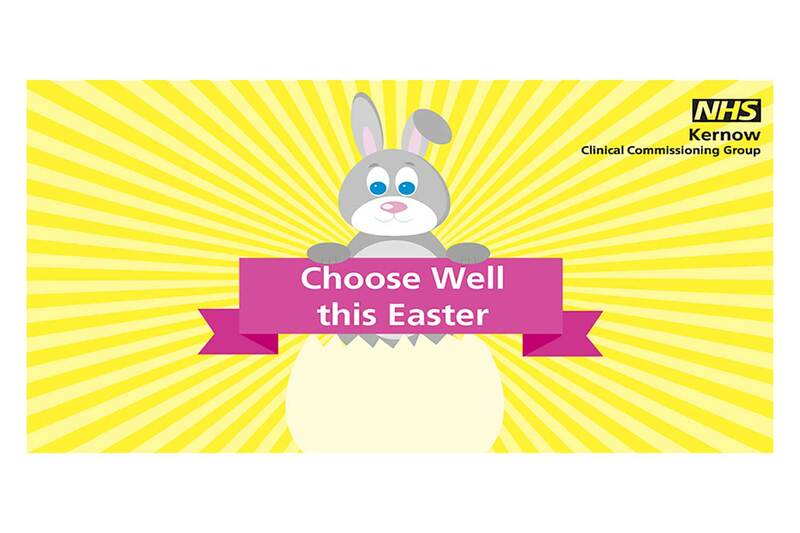 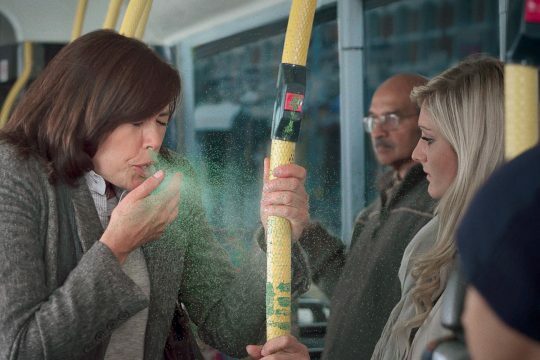 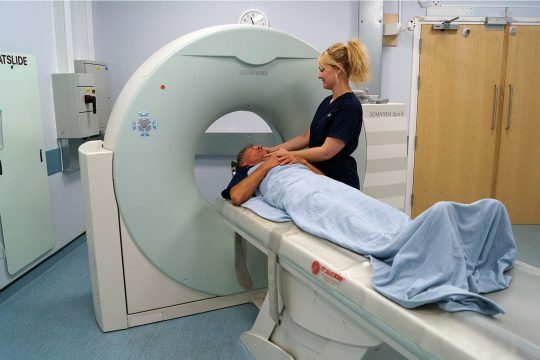 Staying Well this winter – are you prepared? 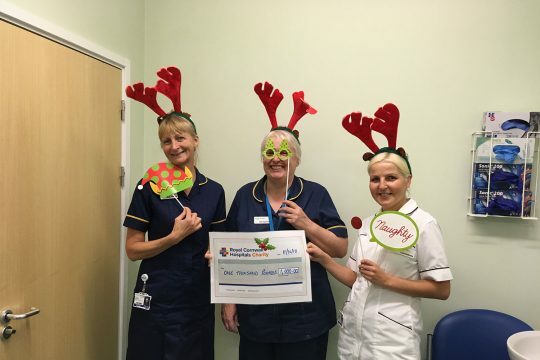 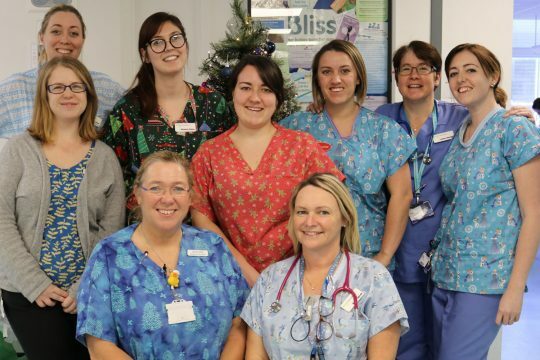 As the Christmas decorations return to the loft and the stockings are once again packed safely away, teams from across Royal Cornwall Hospital Trust are preparing to receive one last festive present as part of the Royal Cornwall Hospitals Charity 12 Days of Christmas Campaign. 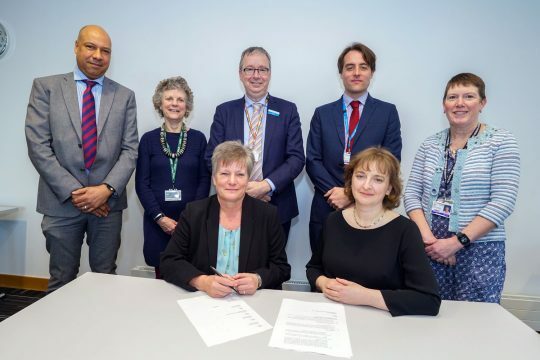 Neonatal moving on up to Stage two Baby Friendly Accreditation! 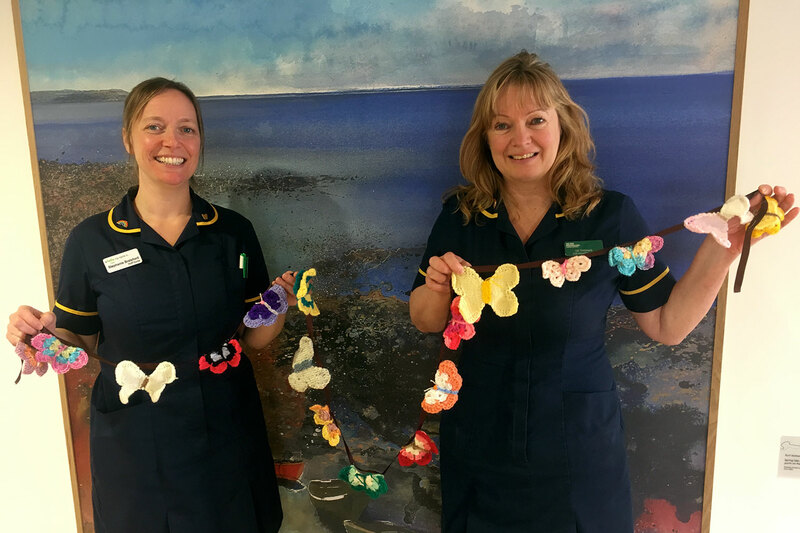 The Neonatal team at Royal Cornwall Hospitals Trust is delighted with the news it has been awarded stage two accreditation from UNICEF.